Have you ever injured your wrist, ankle or shoulder? If you have, you understand how painful and stressful this type of injury can be! These injures can dramatically impact your life and potentially even take you off of your feet for a few days, if not longer. With this in mind, you should definitely take the time to learn all about kinesiology tape. How does kinesiology tape work? You will be able to find out in the article blow. Over the years, kinesio tape has grown increasingly popular! In fact, there are now clinical therapeutic applications of the kinesio taping method. The benefits are enormous and some of these will be provided below for your consideration. Aside from utilizing kinesio tape plantar fasciitis, there are various other reasons to use this tape. 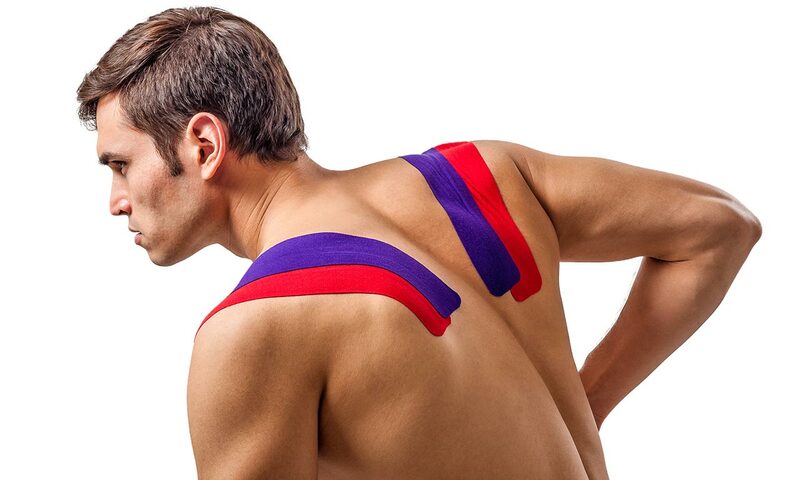 Supports The Muscle – By properly taping the impacted area, it is possible to enhance the muscle’s ability to flex and contract, even if the muscle has been injured or weakened. This also helps to diminish pain and muscle fatigue. 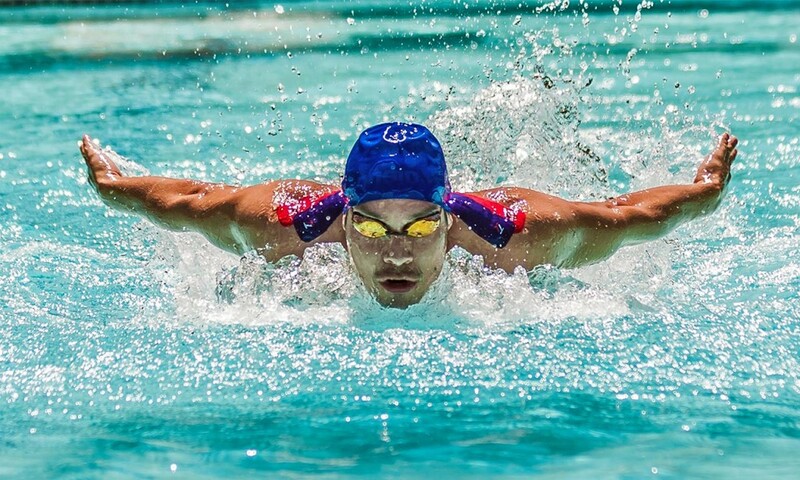 Improves the flow of body fluids – If you take the time to learn how does kinesio tape work, you will find that it is capable of improving blood and lymphatic circulation. It can also decrease inflammation, while eliminating excessive chemical buildup, within the tissue. Activates the endogenous analgesic system – By learning how to apply kinesiology tape to ankle, it is possible to activate the endogenous analgesic system around this area. Endogenous refers to something that originates, within itself, while analgesic refers to pain relief. Therefore, this tape is capable of helping your body activate its own healing system. Can Correct Joint Problems – When learning how does kinesiology tape work, you will find that it works effectively to correct join problems. 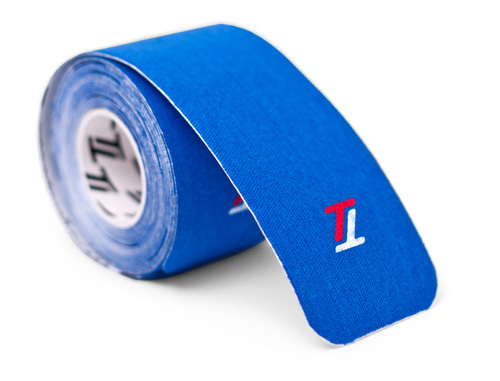 The tape is capable of improving your mobility and range of motion, while also adjusting any misalignments, which often result from tightened muscles. If you’re suffering from lower back pain, you should definitely learn how to apply kinesiology tape to lower back. There are numerous benefits associated with utilizing this tape on your lower back. 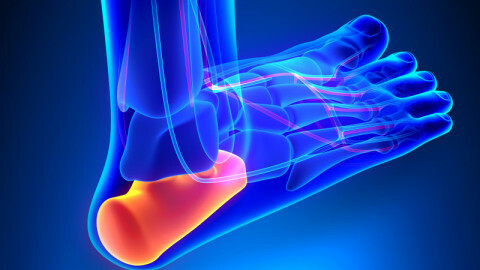 For starters, it is capable of relieving your pain and the pressure on your muscles in this area. It can also provide you with improved proprioceptive support and improved circulation, which will speed up the healing process. Many individuals suffer from hamstring problems. These individuals should take the time to learn how to apply kinesiology tape to hamstring and begin reaping the benefits. By applying the tape properly to the hamstring, it is possible to significantly decrease pain relief. When used with icing, stretching and rest, the tape can help to decrease recovery time drastically. The tape can also improve your circulation, which can relieve pain and improve the rate of recovery of hamstring injures. At the end of the day, everyone that has been forced to deal with an injury should learn exactly how does kinesiology tape work. You will find that the benefits are diverse and enormous. When suffering from any type of injury, it is absolutely vital to utilize TT Target Tape and begin improving your life wellness!